Manage all files and directories in your smartphone through your browser (Chrome, Edge, Internet Explorer, Firefox, Opera) directly on PC via wifi network. Move, copy or delete your files. Create folders inside your smartphone directly from your PC. 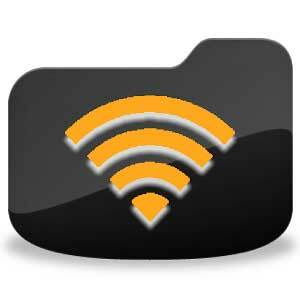 Upload files or directories from your smartphone to your PC. 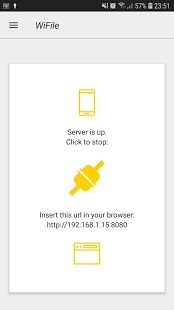 Dowload files or directories from your PC to your smartphone. It’s possible to manage internal memory and SD card (if this is present). Added Portuguese and Chinese languages. 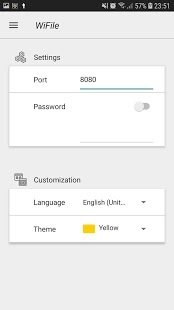 0 Response to "WiFile Explorer v1.6.6.0 [Paid] APK"